Are you looking for a great property you can eventually retire in? 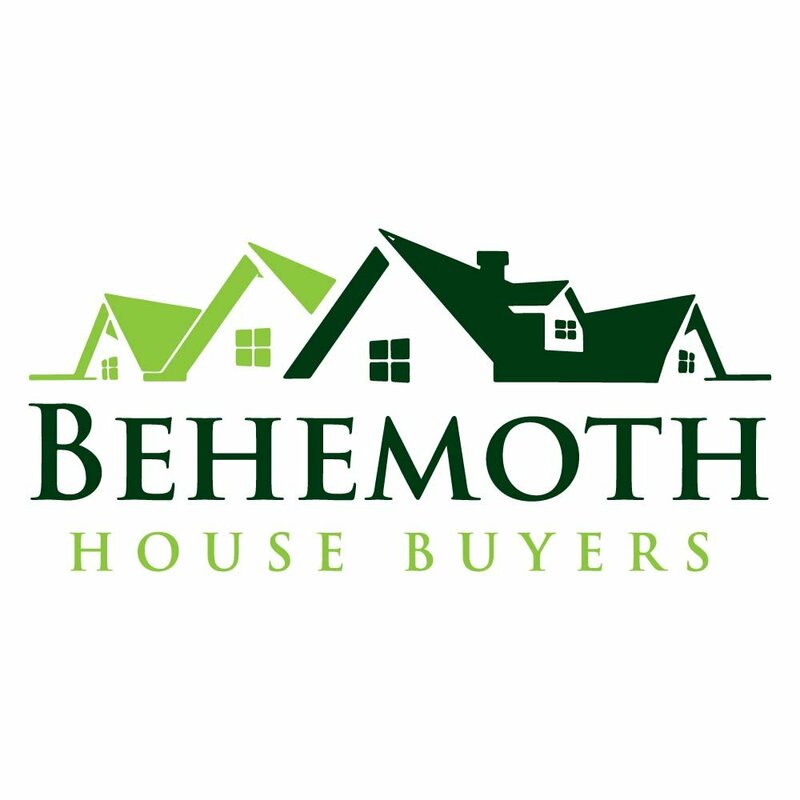 At Behemoth House Buyers we buy and sell the best properties in the area, and we are sure to have a home that fits your needs and budget! We would love to help you find the perfect retirement home in the Houston area!